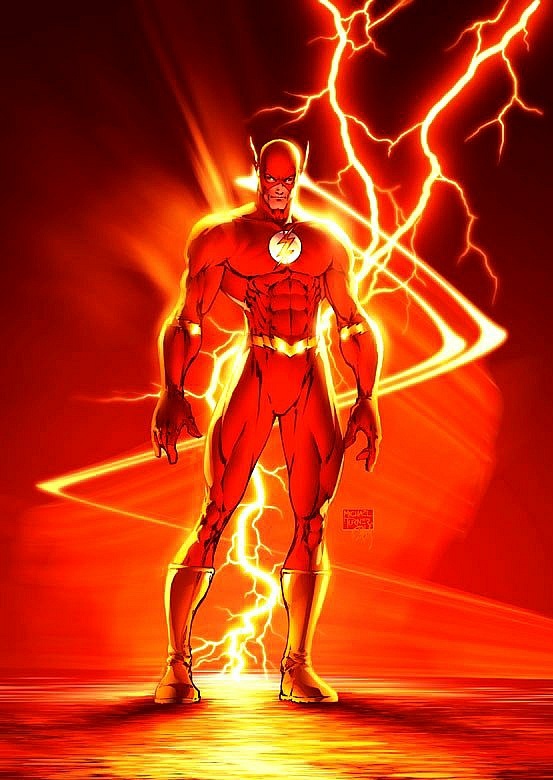 The Flash is the master of the Speed Force, which makes him the fastest human alive in the DC Universe. With his super powers, Barry Allen became the crime fighter for Central City. The Flash is also a founding member of the Justice League and a temporary officer for both the White and Blue Lantern Corps. The Flash can use his powers in all aspects of his life, not just crime fighting. With the power of acceleration, he can complete any daily task needed in a fraction of the time. Imagine waking up late for work or school with the power of the speed force. The normal time frame to get prepared and make your destination on time could be less than five minutes…. 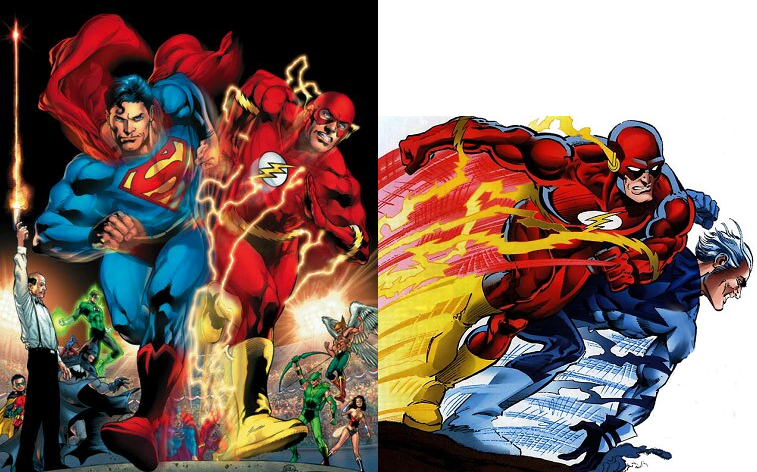 The Flash takes interest in competing with Superman when it comes to speed. Both heroes have superhuman speed but Barry’s main power lie within the Speed Force where Superman have a list of powers that become present around a yellow star like the Sun. Quicksilver is a speedster in the Marvel Universe that writers have matched up against The Flash, because of their similarities. The difference between the two speedster is that one was born a mutant, with natural abilities of superhuman speed while the other was created by an accident. With such close comparison, who can really tell the winner between the two? 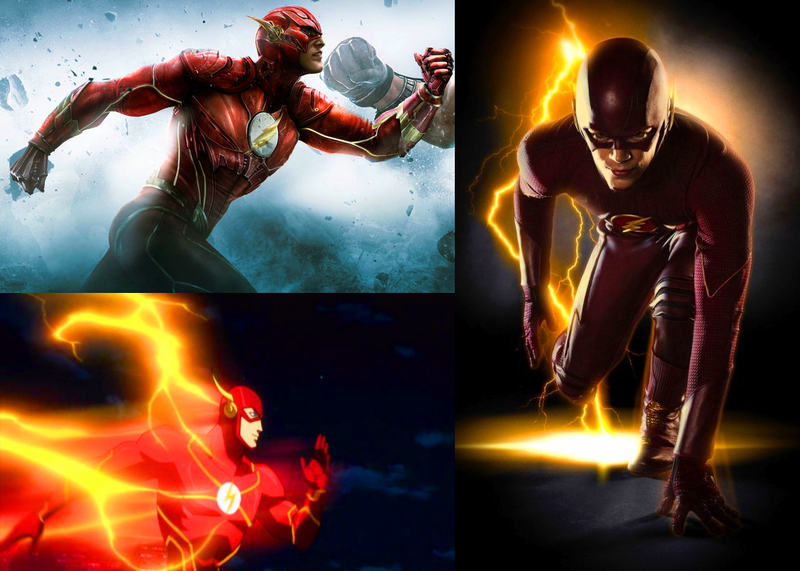 Just like the Green Lantern recruits of Earth, there are different variations of The Flash. These variations date back to the Golden Era of DC Comics. 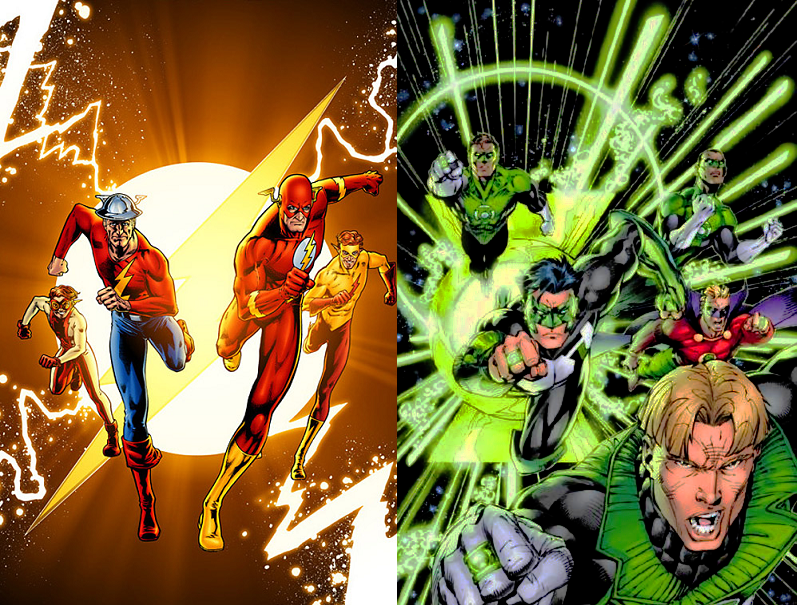 Alan Scott and Jay Garrick are of The Justice Society of America, then come the younger heroes Barry Allen and Hal Jordan of the Justice league. Since The Flash was apart of the Blue Lantern Corps, could his protegé and predecessor qualify to become the Earth recruits of the Blue Lantern Corps as well? If so, could they be a match against the Green Lantern recruits from Earth? 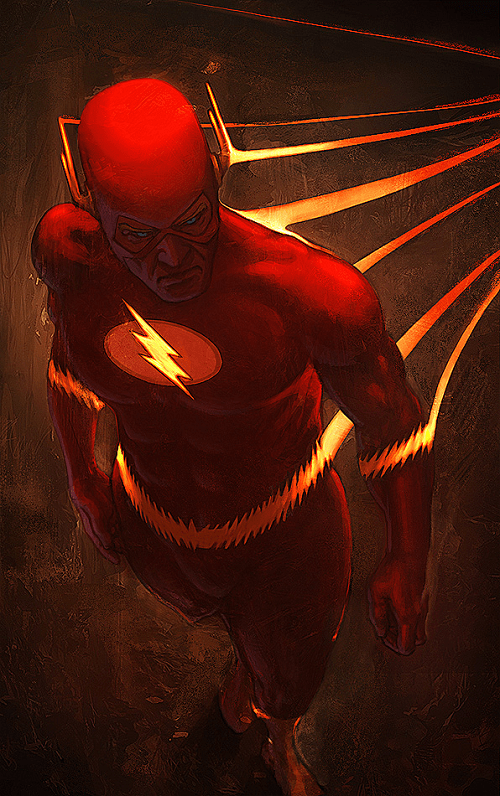 The story of The Flash was explored in The Flashpoint Paradox and the TV Series. He also made an appearance in the Justice League movie portrayed by Ezra Miller. Most comic fans believe that Ezra may have been to young to be the famous speedster. The Justice League film did well in the box office but still fell short of the expectations comic fans had for him. Do you think the Flash will receive a solo film or will The Flash become a remake like most of the DC characters?? Comic Multiverse Fan Favorite artwork of The Flash goes to the DeviantArt artist Memed. Excellent Artwork!! Did “The Flash” Just Kill a Major Character?